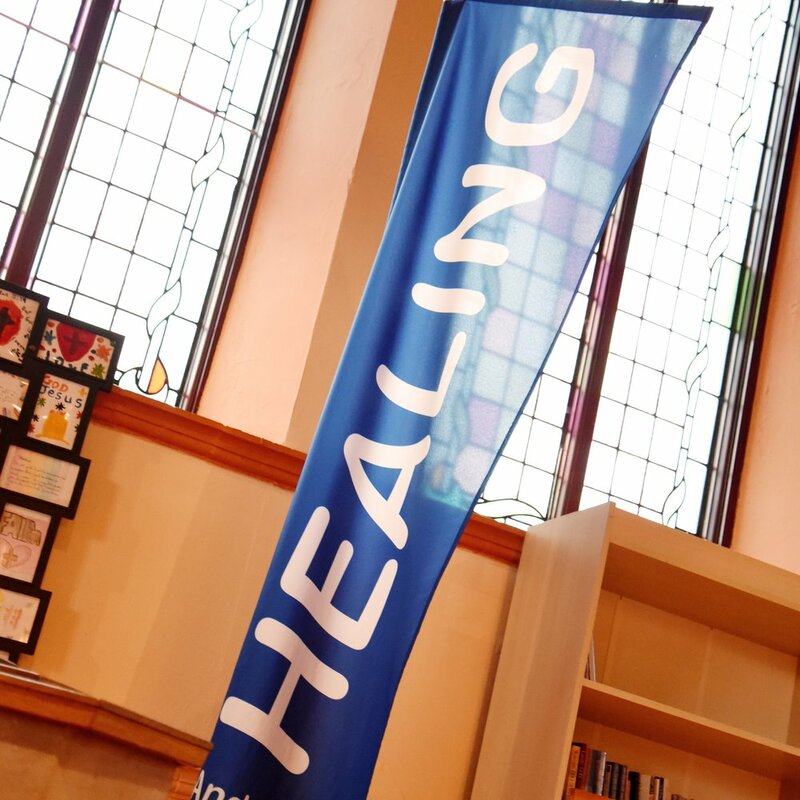 We are a church who believe in the power of God to heal - this might be physical or emotional healing. 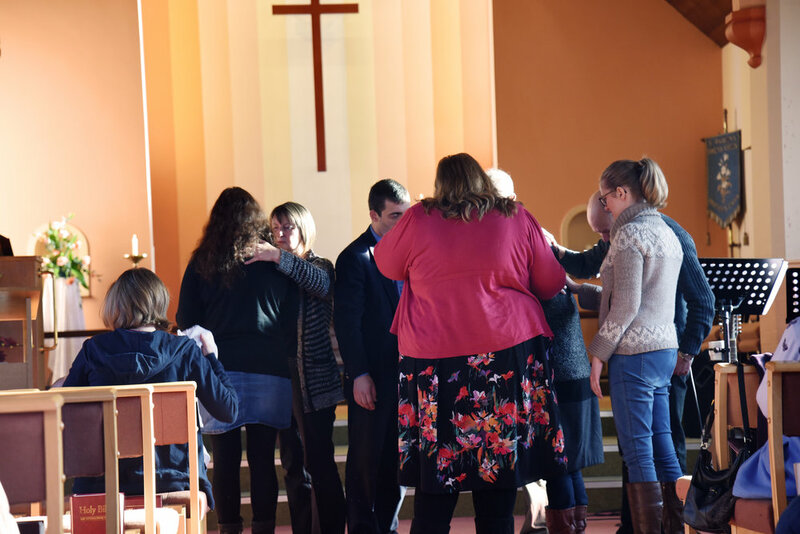 As well as offering prayer as part of both our 9am communion and 10:30am services each week, we occasionally pray on the streets around Sneyd Green for those who might be passing by who are in need. 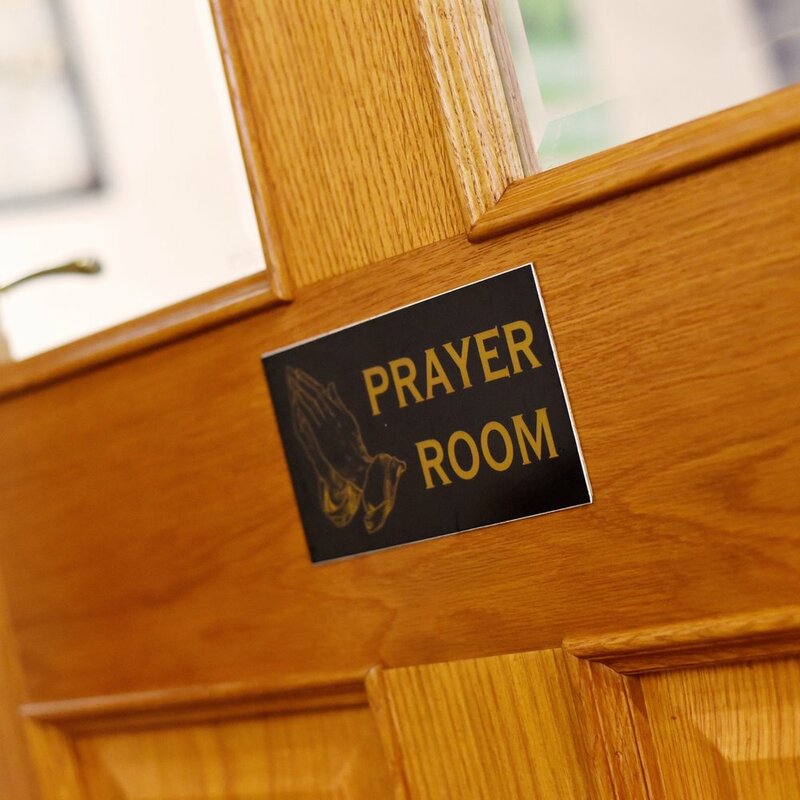 If you would like to receive prayer for healing, please just ask!